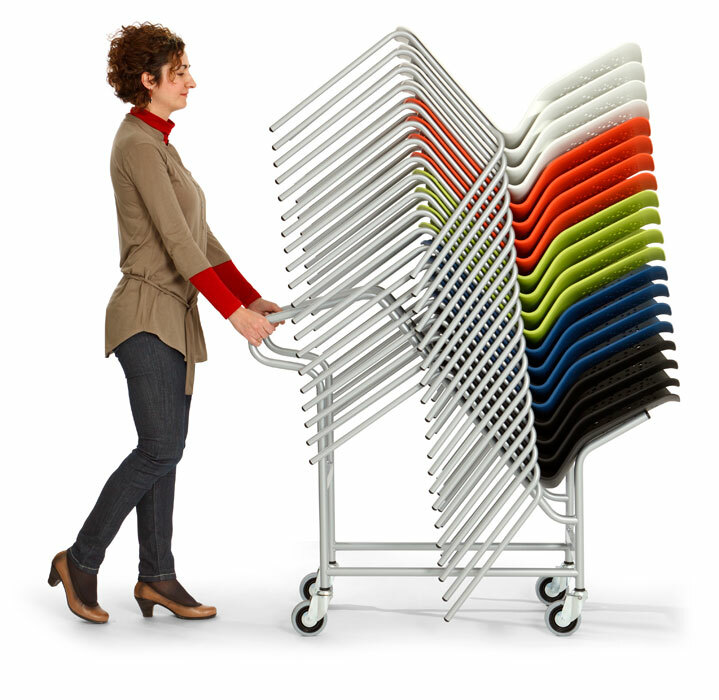 A family of chairs that allow for multiple configurations. 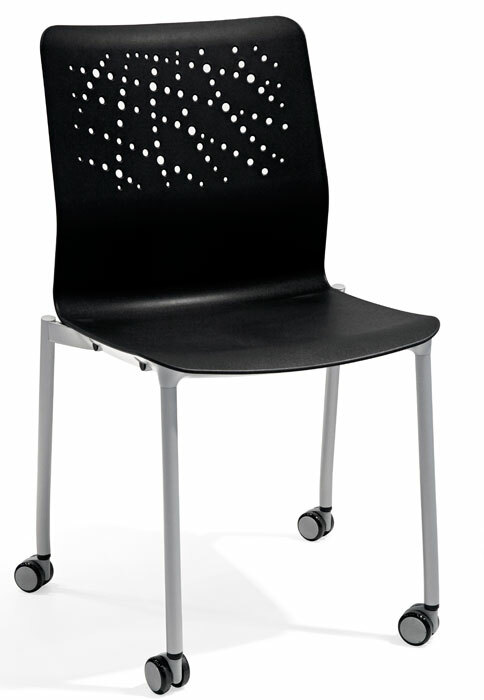 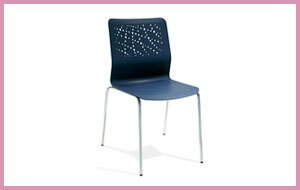 A stackable chair with wheels to allow you to move around the space, or a bench seating option for 4 people. 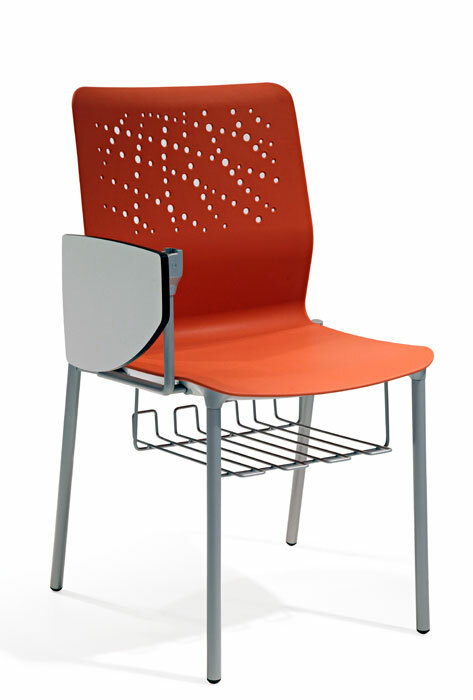 A writing tablet and a book rack can also be added to the U Series, which are perfect for lecture theatres. 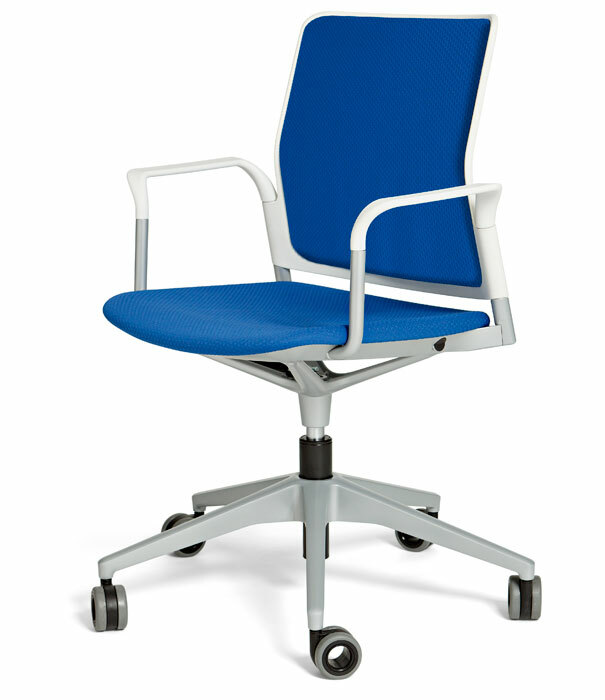 Choose an upholstered seat and backrest for a more luxurious chair. 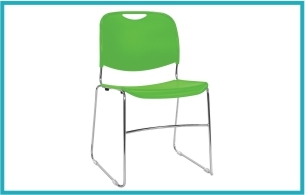 For classrooms, seminar rooms and open-plan learning zones.